We've all been bopping away to Ariana Grande's new single break up with your girlfriend, im bored, and while watching the music video for the tune, we couldnt help but notice Ari's striking makeup look. Featuring her classic tanned complexion and strong winged eyeliner, the singer looked sultry, glam, and flawless in the eye makeup department. It turns out that the eyeliner used in the video is from an IRISH brand, and can be picked up in Penneys. The liner can be picked up in Penneys and a whole host of pharmacies nationwide. Best of all, it's only €4.95. If you have not yet to be introduced to the whimsical world of Storybook Cosmetics, boy are you in for a treat. 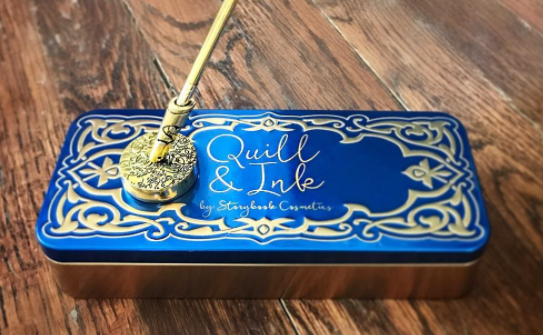 The novelty makeup brand are famous for there literary- themed products which include everything from Charlie and the Chocolate Factory palettes to Beauty and the Beast makeup brushes – but its latest offering may just be its most magical yet. After teasing the concept last year, the Harry Potter eyeliner quill has finally arrived. The set includes a gorgeous metal brush, weighted stand, and of course, the most beautiful little jar of gel eyeliner you have ever seen. The matte formula is completely water resistant, vegan, gluten-free and cruelty free – just in case you weren't sold already. Unsurprisingly, this stuff is in high demand, so Storybook have advised customers to allow up to two weeks for shipping. At $39.00 (€32.00), this isn't the cheapest eyeliner we've ever come across, but hey, the packaging alone is enough to make us look past that. So, whether you're feeling like a little mid-week treat, or know a makeup-loving muggle who would be all over this, you can get your hands on your very own Harry Potter eyeliner quill over on storybookcosmetics.com. An American beauty brand has come under fire after they gave one of their products a hugely offensive name. 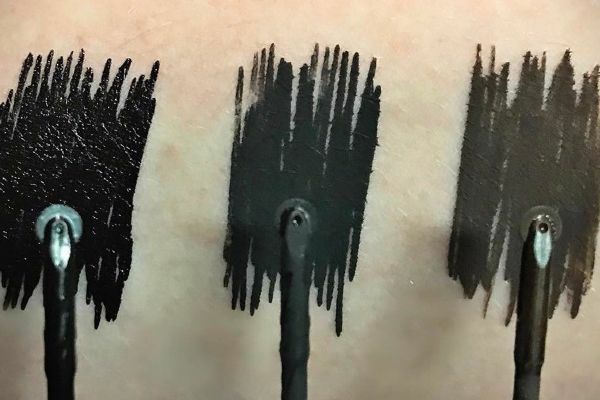 The internet has expressed disgust toward Smith & Cult, a brand famous for their nail polishes, after beauty blogger, Talonted Lex, spotted the name of their new eyeliner. 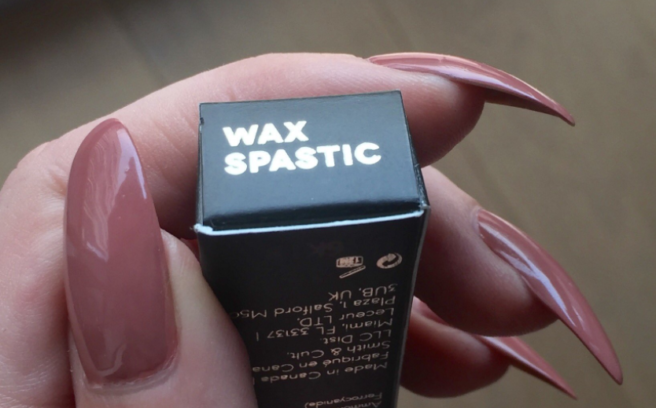 She had been sent the product by the company's PR and was shocked to discover that it was named 'Wax Spastic'. Twitter users were understandably disappointed at the brands blatant insensitivity. I think Scope UK and Disability Rights UK will be appalled. It makes my skin crawl, so offensive. That is absolute madness.. Who thinks that is OK to use?! Unacceptable. Hoping that retailers boycott! In the UK and Ireland the word 'spastic' is used as a derogatory term for someone who is disabled and is incredibly offensive. However, according to Cosmopolitan, in the US, the term simple means someone who is clumsy or awkward. So, it looks like the message may have been lost in translation, but we're still baffled as to how the word ever made in onto the packaging in the first place. Surely a quick google search would have stopped any confusion? A spokesperson for the company told Cosmopolitan that the product has now been removed from sale. We seem to buy a pack of them every week but lose them almost instantly, and a good portion of our down time is spent wondering where they all end up. Bobby pins, hair pins, or kirby grips, whatever you may call them, those little metal hair slides are the latest ingredient in the ideal eyeliner hack. 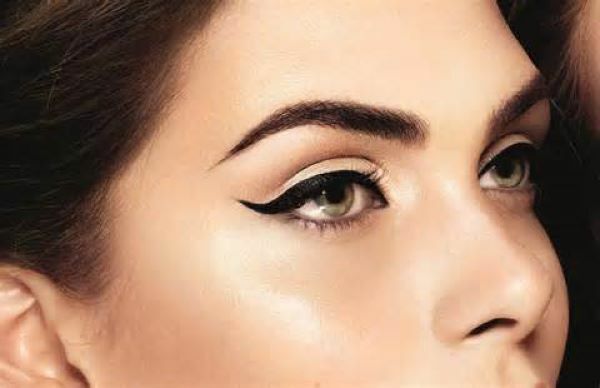 Achieving the perfect cat-eye flick with liquid eyeliner can be a tricky affair, and anything that makes the application easier is worth trying in our opinion. 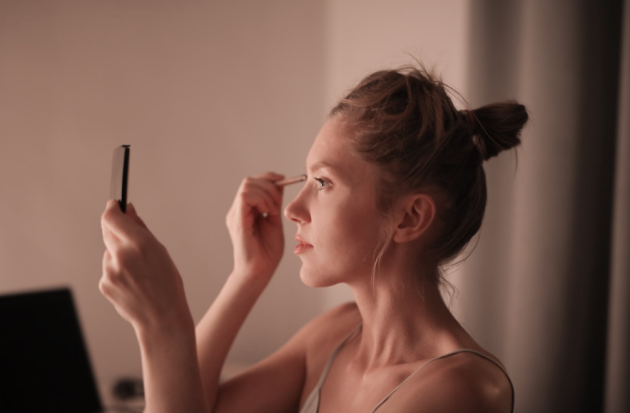 Instagram MUAs and YouTube beauty vloggers alike have been utilising the humble bobby pin in the pursuit of the purrfect cat-eye, and we think it's a pretty genius idea. The only tools you need are your liquid eyeliner of choice and a large bobby pin, if you can find one. Then all you have to do is paint the liner onto the open end of the bobby pin and stamp it on the outer corner of your eye. This motion creates the winged tip, and because it's a stamp, you can recreate the exact same wing on the other eye. Then all you have to do is fill in the lines, simple. Now to find a few bobby pins to try this trick, since they like to disappear into the abyss whenever we stock up on them. 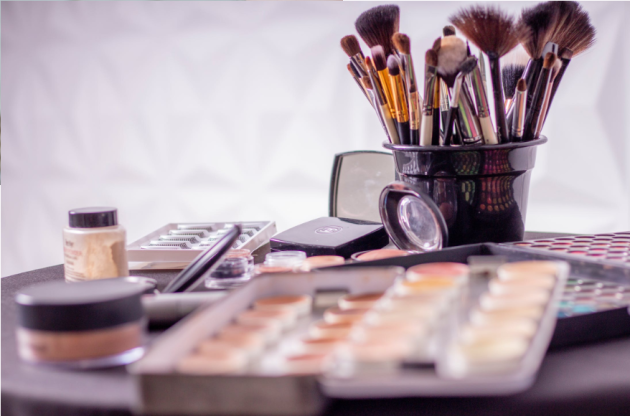 New York Fashion Week is in full swing, and while the fashion is amazing, it is the beauty that we are really loving this year. One amazing new launch comes courtesy of M.A.C Cosmetics (of course), and it will change the way you do your makeup forever. Professional makeup artist Michael Patterson revealed the new eyeliner on his Instagram, and we instantly fell in love. 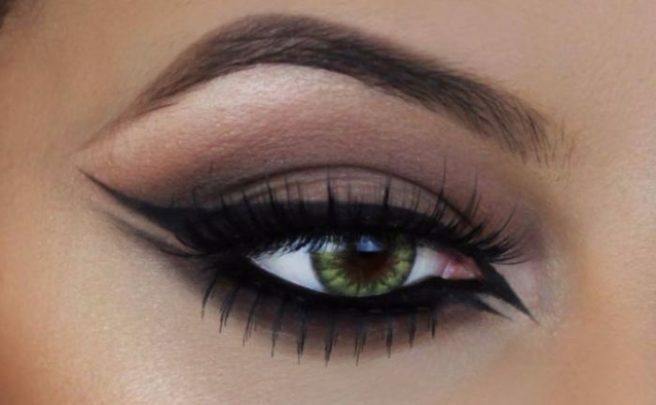 "New eye liner alert! A roller liquid liner for razor sharp definition. Pizza cutter sharpness" he wrote. 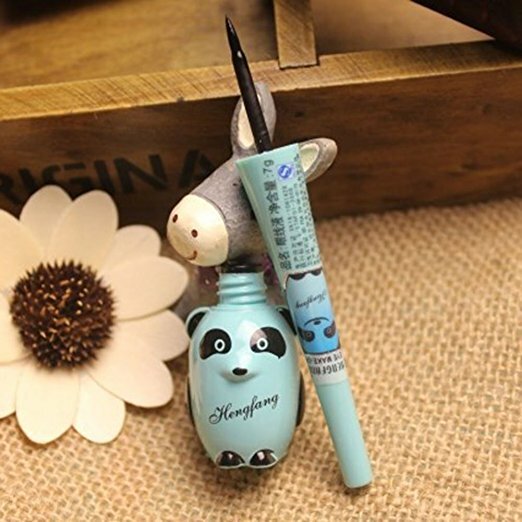 The roller eyeliner seems to be made of a soft material that makes drawing cat flicks and steady lines a dream. While no official launch date has been released, we know that the product will come in three gorgeous shades. 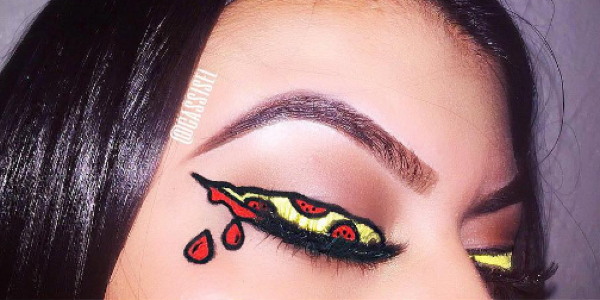 Calling all pizza lovers, the famous junk food has officially made it into the beauty hall of fame. While the term "pizza liner" conjures up gross and greasy thoughts, the actual look has less to do with IRL pizza and more to do with achieving a flick so sharp it looks like a perfectly cut slice. And then adorning it with cheese and pepperoni, of course. Beauty Youtuber Cass Isel Lopez showcased her love of the popular dish by uploaded a photo of this outrageously delicious look to Instagram, and her fans we're mad for it. We've already had unicorn liner and knife liner, so why not culinary creations? We might try this out there makeup trend in the comfort of our own homes, just to see if we can make a good job of it. However this look definitely isn't going to be worn outside of those four walls, unless we're heading up to Dominos for collection. 2017 has already gifted us with a number of new beauty trends, and it's still only January. The latest thing taking over the world of makeup is underliner, and we are totally obsessed with it. Think back to the '90s, when you would smudge eyeliner underneath your eye for a more "grunge" look… well it's kind of like that, but cooler. We first saw this trend on the runway of the Chanel Spring show back in 2014, and now it's back! The beauty of this glorious look is that it can be done with any colour, and in a number of different styles and shapes. Are you a total stationary nerd, with a love for all things beauty related? Well, if so, all your dreams are about to come true,.. thanks to the wonderful people at Clarins! 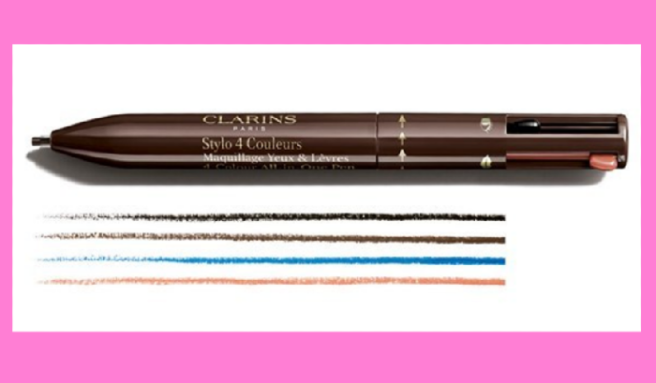 That's right folks, the french beauty brand have released a 4-in-1 makeup pen, that contains three eyeliners and a lip liner. 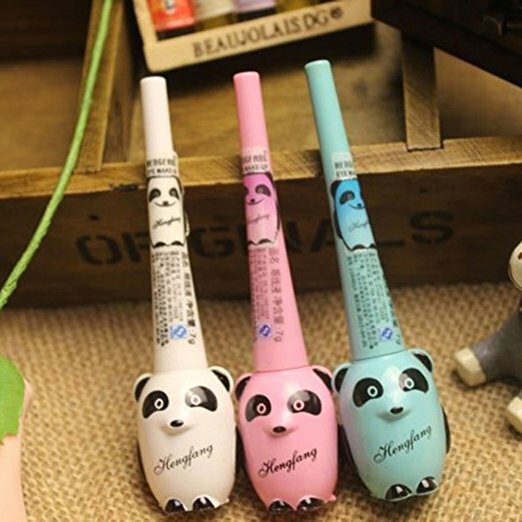 The pen's shades are black, brown and indigo blue for eyes, and natural beige for lips. 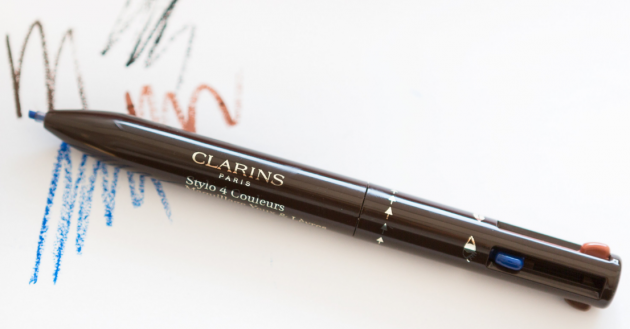 This limited-edition Clarins 4-Colour All-in-One Pen is currently available online, and will set you back €28. That's just €7 per liner… which is pretty good value! 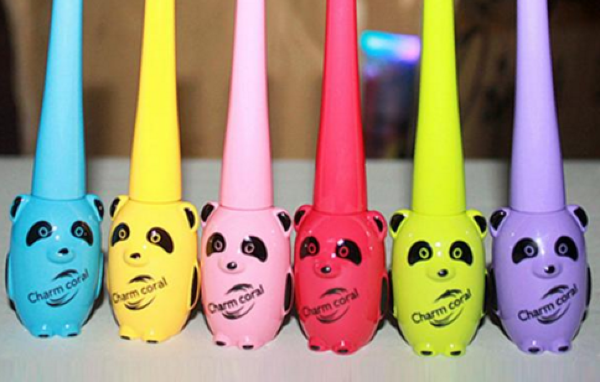 We need one of these babies in our makeup bag! 2016 has been a pretty WEIRD year in the world of beauty trends (and in general). 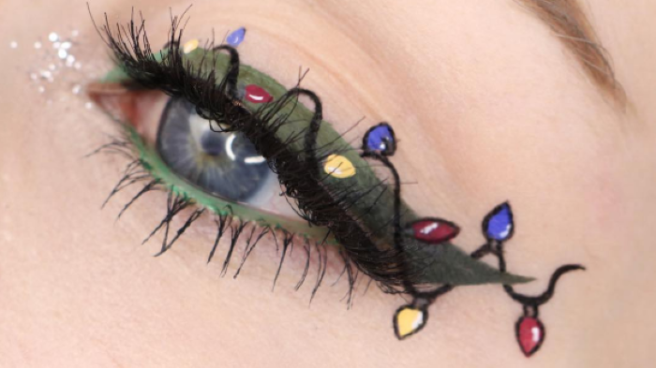 A popular trend that came up numerous times this year was weird (and sometimes wonderful) liquid eyeliner looks. 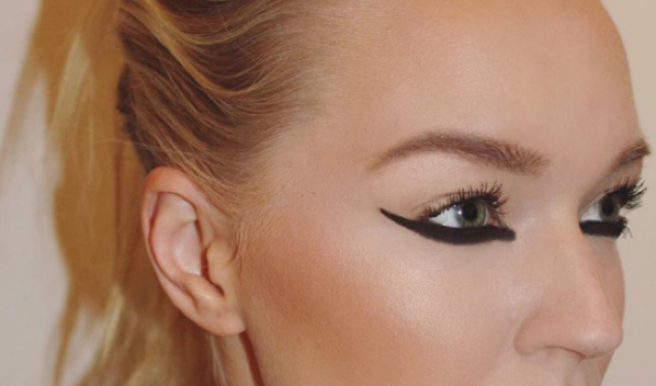 We have done a lovely little round-up of some of 2016's craziest eyeliner trends… for your viewing pleasure. Apprezzo molto l'onesta intellettuale che sta alla base della spinta creativa che ha dato vita a questa nuova moda del #dickliner che consiste nel definire lo sguardo disegnando un pene. Dal mio punto di vista, molto critico, per ciò che vedo in giro è di gran lunga migliore un eye-liner a forma di cazzo che un eye-liner messo a cazzo. That's a wrap on 2016… roll on the NEW MAKEUP YEAR! OK, so we admit that as a group, we are self-diagnosed beauty junkies… and PROUD of it. We are always on the lookout for cool or weird new products to add to our growing collections. 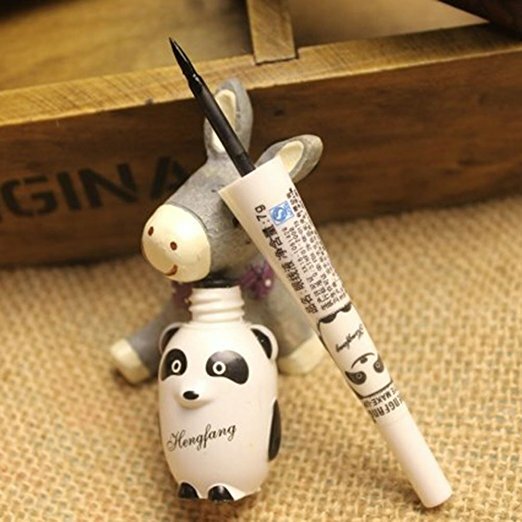 During a recent Amazon investigation, I discovered the most adorable panda-themed liquid eyeliners, EVER. Now, I will admit, on the scheme of things, these are probably not the highest quality ever… but look how CUTE, though! However, you can justify this delightful purchase, as it will only set you back a reasonable €2! Talk about the perfect stocking-filler! Are you the kind of person that struggles with liquid eyeliner, no matter how many times you use it? Achieving that perfect Adele-like flick seems like something of legends, but it is now very VERY doable. Thanks to a new invention, called the Vamp Stamp, creating that wonderful cat-eye effect has never been easier. The tool is a double-ended V-shaped stamp that helps you achieve a cat-eye in approximately two seconds… no joke! Seriously check out the videos for proof… it makes it look SO easy! 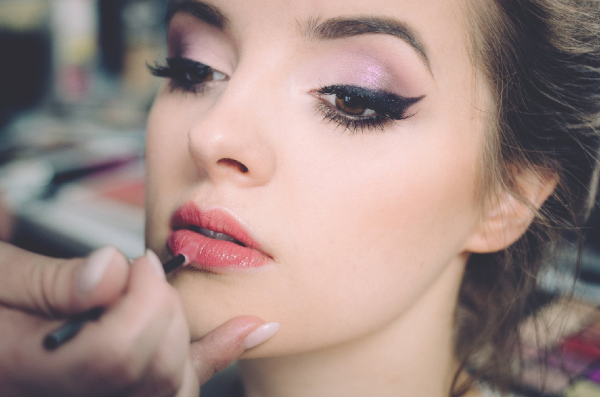 Simply dip the stamp in your pot of black eyeliner, line it up at the outer corner of your eye where you want your flick to go, and away you go! The kicker is that the Vamp Stamp isn't available yet, but according to their Instagram, we should expect them "very soon".